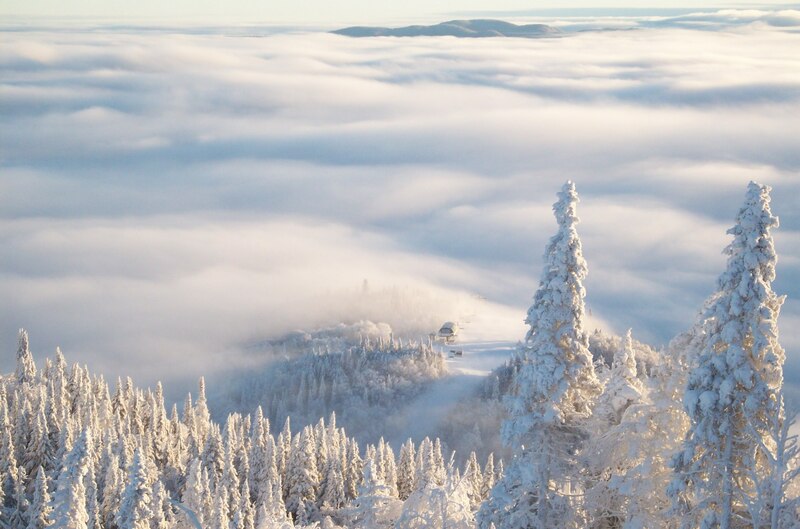 The early season temperatures were perfect for snow making and allowed us to have the best season start of Tremblant’s history. And the snow keeps coming! 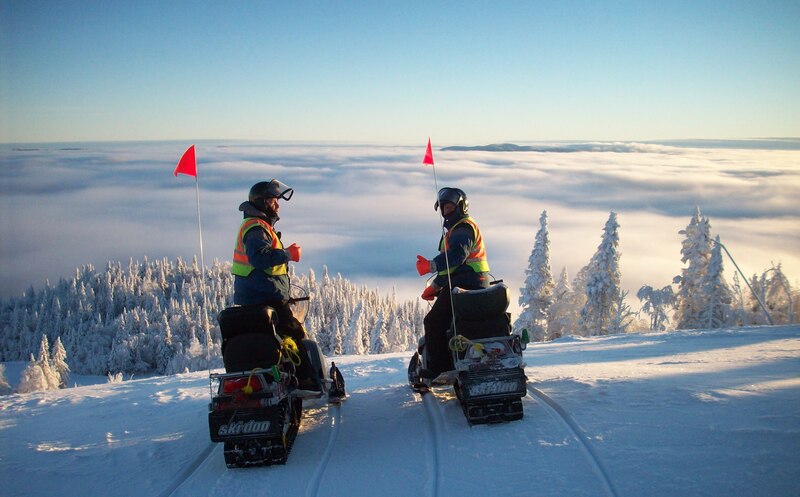 As we are writing these lines, we are still at the forefront of Eastern North America’s ski areas in terms of skiable acreage, percentage of open trails and lifts. This week, Mother Nature spoiled us and allowed us to keep the momentum. We opened many new trails for the upcoming weekend. A heavy snowfall warning has also been issued for Friday! We plan to open Versant Edge on Saturday and a total of 58 trails on the South, North and Edge sides will be opened for the beginning of the Christmas break. The three magic carpet areas will also be opened on the weekend to allow newcomers to gliding sports to learn in a controlled and safe environment. The opening of this beginners’ zone also launches the season’s Sliding Evenings on Friday (December 21) for guests lodging on site. 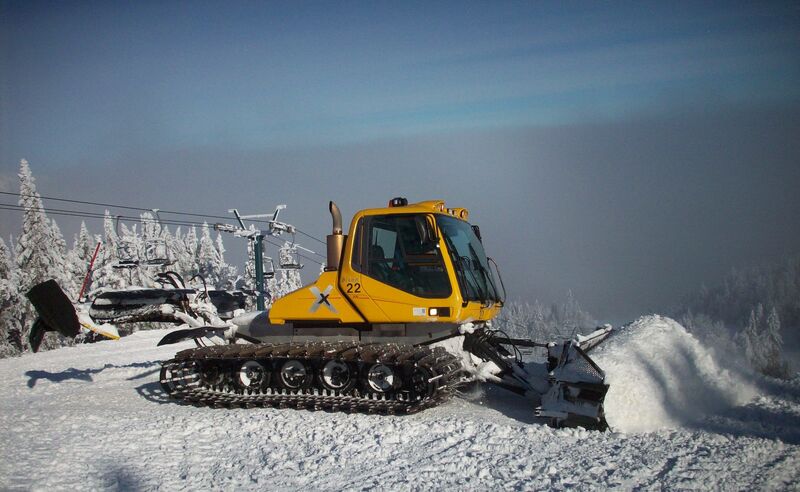 We will keep on making snow and concentrate on the Domaine de la Forêt, Flying Mile and Expo sectors. 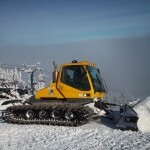 We are expecting colder temperatures required to make snow on Versant Soleil for next week. We need not to mention that we use all possible windows of opportunity to reach ideal conditions on the mountain, so you will not be surprised if you see snowmaking machines turned on while you’re doing down the hill. 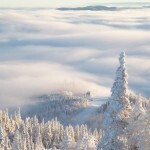 The holiday season at Tremblant promises to be spectacular and we are proud to welcome you to our fleshly opened trails. New changes to our 2018-2019 season passes! 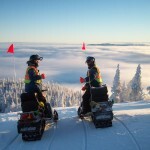 Mountain ops: great season start just keeps getting better!